The latest mass shooting in the United States targeted the Inland Regional Center, a facility for persons with developmental disabilities in San Bernardino, Calif., midday Wednesday. Inland Regional Center, which opened in 1971, is a nonprofit, community-based organization that serves more than 30,200 people in San Bernardino and Riverside counties, according to the company overview on Facebook. Marybeth Field, the center’s president and CEO, told the Associated Press that the shooting was focused on the center’s conference building, which houses at least 25 employees and a library. 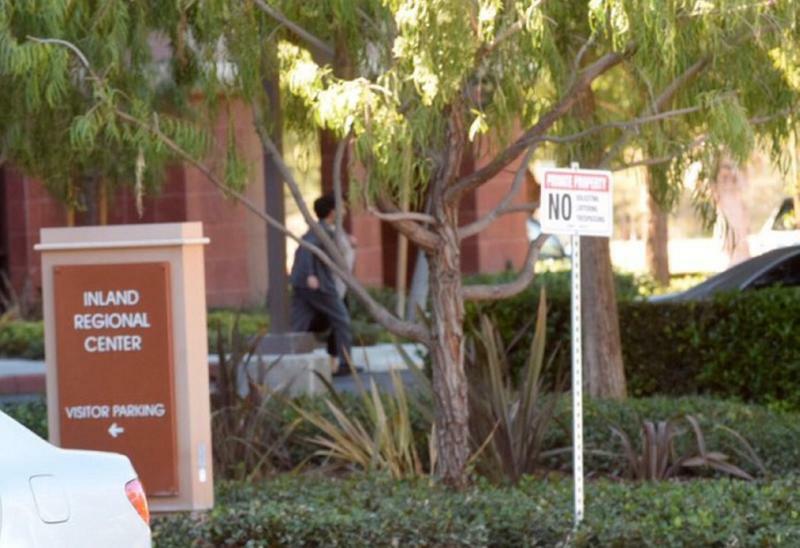 Inland Regional Center executive director Lavinia Johnson said the area was “rented out for a county personnel holiday party, possibly for the San Bernardino County Department of Health,” according to Reuters. On social media, men and women of all ages swiftly denounced the attacks and expressed outrage that anyone could open fire on unarmed civilians. Many people were doubly disgusted that people with special needs appear to have been the targets. I honestly will never understand why someone would shoot up a center for people with disabilities or any place for that matter!! idk why you would shoot people in the first place, but WHY would you ever target people with disabilities? I am disgusted. #SanBernadino I just dont get why would anyone target a center for those with disabilities, this world has officially gone mad. 4 these monsters 2 shoot up #InlandRegionalCenter was beyond reprehensible. It's a place that helps ppl w/#disabilities. Thoughts & prayers. This afternoon, shortly after the shooting, San Bernardino Police Chief Jarrod Burguan said that authorities currently believe upward of 14 people are dead and upward of 14 people are injured. According to initial information, he said, the up to three suspects are thought to have still been in the building when officers entered. “It is a massive facility, employs several hundred people, and it’s taken a long time to clear the building. In fact, we still have assets inside that are completing that clearing process,” Burguan said at about 2 p.m. PST. Authorities are pursuing witness accounts that stated the suspects fled in a black SUV and at this point do not know the motive for the shooting. Just one day before the shooting, the center held a Christmas party for its clients and staff members. Video and photos of the celebration had been shared via social media. Many people shared their thoughts and prayers for the center through comments on the organization’s Facebook photos. “What’s wrong with the world? Our thoughts and prayers are with the people caught up in today’s needless and senseless act of terrorism,” one person wrote. The shooting took place one day before the United Nations’ International Day of Persons With Disabilities. December 3 has been an observance day to support the dignity and well-being of persons with disabilities since 1992. This is a breaking story. Please follow the Yahoo News live blog for developments as more information becomes available.